Above: With my family. 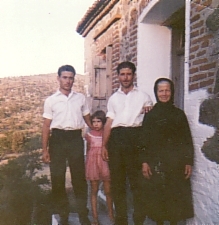 L-R: my brother, Dimitrios; myself; and my mother, Maria. 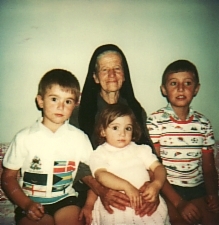 Above Right: My mother, Maria, and her grandchildren, Efstratios, maria and Athanasios. Above: Filia. L-R: myself, Aristarhos Papoutsis and unknown. 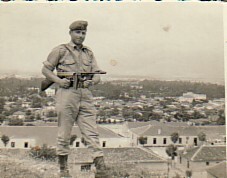 Above Middle: During my National Service- at Sidirokastro. 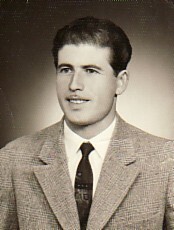 c1957. 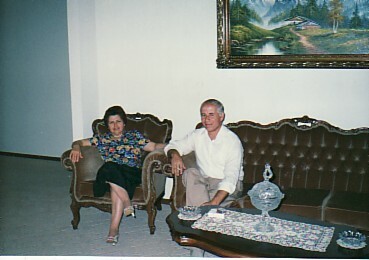 Above: with my wife, Sotiria. 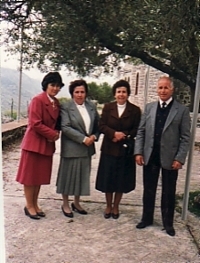 Above Right: With my sister-in-law, Dimitra, Eleftheria Vourgaleri and my sister, Stella. 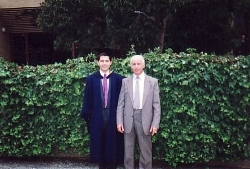 Above and Above Right: Both my sons, Mihail and Athanasios, have graduated as accountants. On the right photograph, I am also with my Sotiria. Above: With my fellow writer friends. Standing is Andreas Triantafilpoulos and Evangelos Miron. 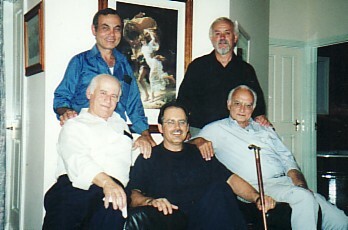 Seated are myself, Ioannis Liaskos and Ioannis Katsaras. 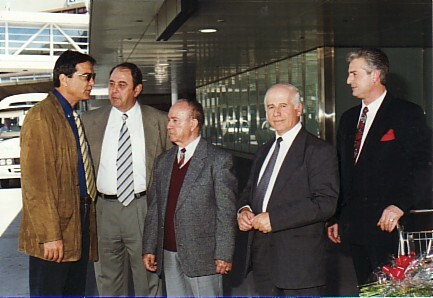 Above Right: Welcoming Greek Member of Parliament, Nikolaos Sifonakis, at Melbourne Airport. 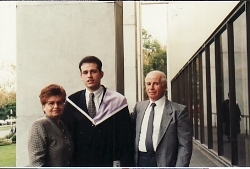 L-R: Nikolaos Sifonakis, unknown, President of Palesviaki Enosis of Melbourne and Victoria, Nikolaos Tremoulas, myself- as Secretary of Palesviaki; and unknown.